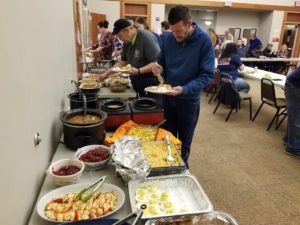 Sunday, November 18, 2018 Upper Allen Fire Department held our annual Pre-Thanksgiving Dinner to eat as a family. This was our 15th year doing this dinner. 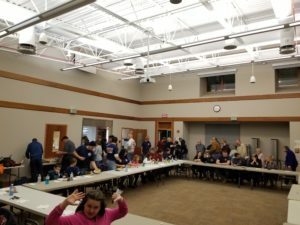 42 members attended the dinner which was held at the township building while our station is still under construction. Thank you for all those who supported this event and attended. 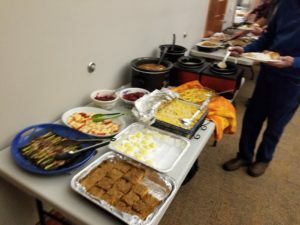 This entry was posted on Monday, November 19th, 2018 at 10:38 pm. You can follow any responses to this entry through the RSS 2.0 feed.